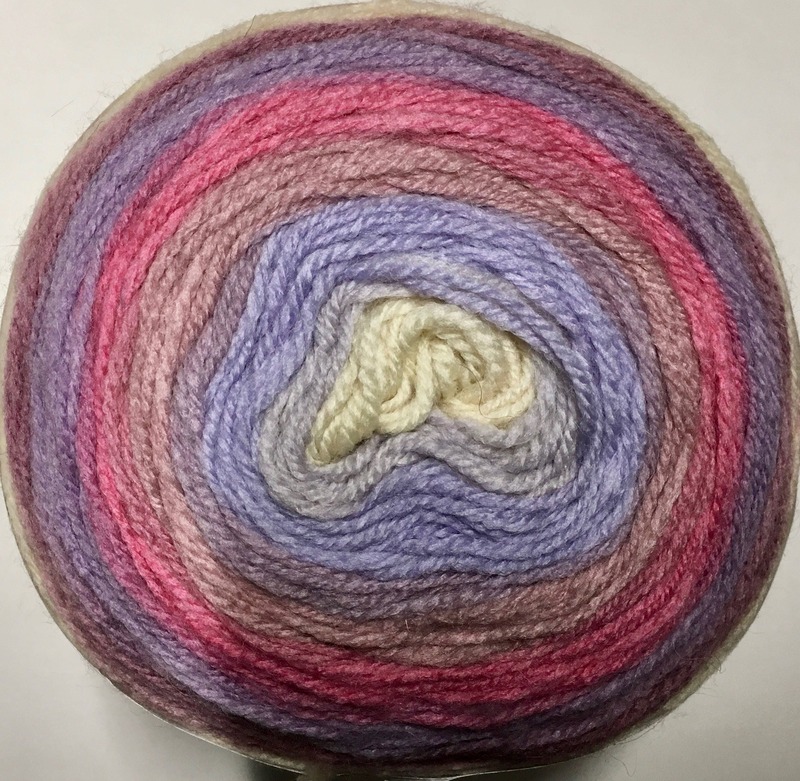 Katia PAINT is a multicolor yarn in bright tones with a long yardage (590 yards). Yarn is great for making eyelet stitch waistcoats, triangular shawls and fun ponchos in both knit and crochet. Only one ball of PAINT is required to make a colorful warm shawl.